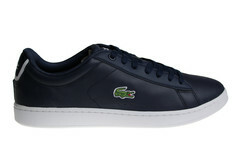 Sneakerpaleis is an official dealer of the brand Lacoste. 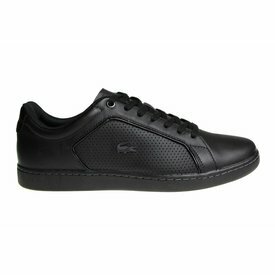 Lacoste shoes belongs to our regular offer. Lacoste is a luxury sneaker brand. 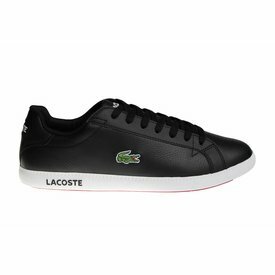 We are specialized in Lacoste sneakers and shoes for men. Our offer of Lacoste men's shoes is a selection of the best Lacoste models. We also offer exclusive Lacoste sneakers. We ship free within the Netherlands and to Germany and Belgium.